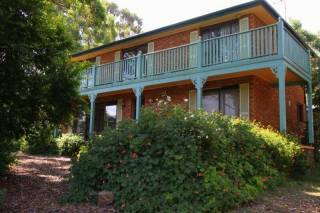 Accommodation in the Hunter Valley & Barrington, NSW region. 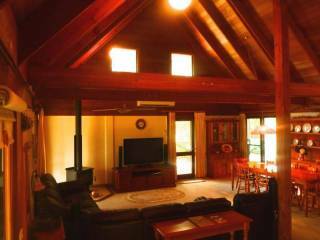 Book holiday houses and apartments for rent or browse towns for accommodation. 102 properties found in this region. The Hunter Valley is best known for its wineries, with more than 120 to select from. The Hunter produces some terrific wines including a crisp semillon and a ripe shiraz. Gourmet food can be experienced at fine restaurants in towns such as Maitland, Pokolbin, Lovedale, Wollombi and Broke. Join a winery tour, or a cooking school, and sample wines from boutique winemakers. This is a wine and food buffs dream where you can also, strock up on local cheese, olive oil and smokehouse products. Other highlights include golf, a hot-air balloon ride, spa treatments as well as shopping for antiques and local artworks. 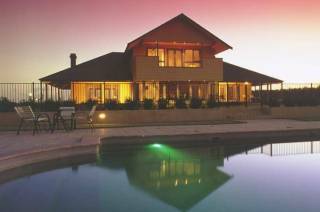 There is plenty on offer in the Hunter Valley and best of it is only an hour and a half from Sydney. Showing 1-120 out of 235 places found in this region. 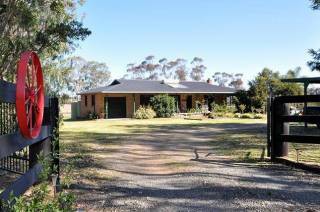 THE WATTLE LODGE is on a working family grazing property,a perfect place to unwind and take in the beautiful surrounding views of the rolling hills. 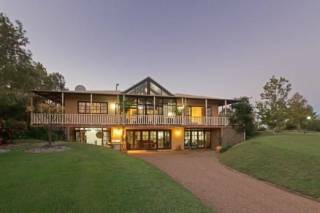 Located in the heart of the Hunter Valley between the Pokolbin vineyards . Guests are made most WELCOME! 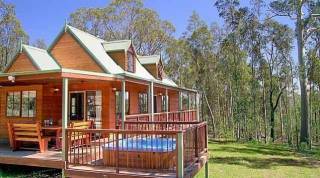 Eagleview Resort is a unique Hunter Valley getaway that is filled with native wildlife and offering specatacular views across the Paterson River Valley out to Barrington Tops. 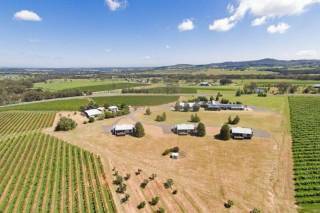 Situated in the heart of the Hunter Valley vineyard area, nestled among award winning vineyards, wineries, cellar doors, restaurants and concert venues. Magnificent sunsets over the mountains and fields frequented by kangaroos. 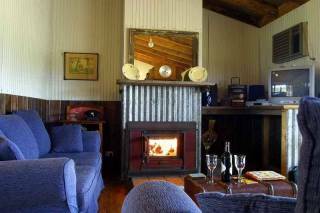 Woolshed Hill Estate is the perfect Hunter Valley escape in the heart of Wine Country. 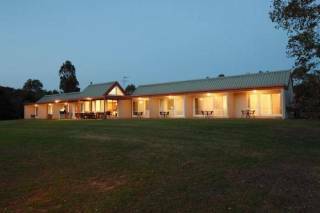 The estate can accommodate up to 30 guests and welcomes families, friends, weddings and corporate off sites. 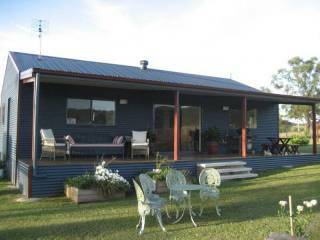 Madigan Wine Country Cottages offer 5 self-contained cottages in the heart of the Hunter Valley wine country. 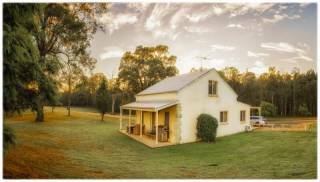 Hunter Valley Self Contained Cottage Accommodation. 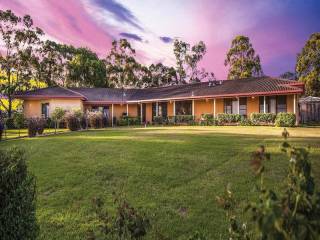 The getaway for people who crave total privacy to completely relax and rejuvenate in the heart of beautiful Lovedale, Hunter Valley Wine Country. 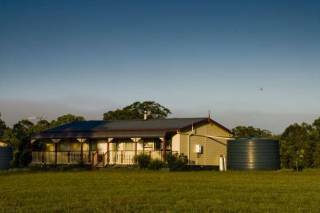 Private self contained holiday cottages near wineries. 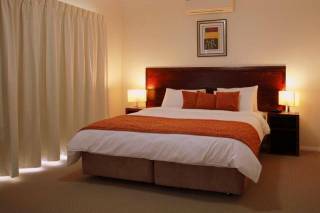 With free Wifi, tennis, Foxtel, dvd`s, brekky hamper, golf, indoor heated swimming pool, & mini-golf. ALL FREE !! Ideal for a romantic couple or a group of up to 37 guests. 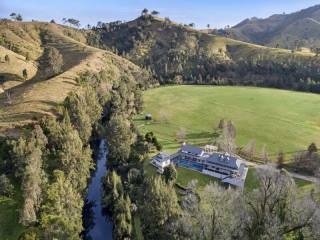 Private, wildlife retreat near resort facilities, with heated spa, outdoor setting and spectacular views, 1km from resort facilities. Sparkling white wine, condiments, bedding and towels are included.